It’s a good idea for everyone to do some basic estate planning—that is, planning to make sure that your wishes are followed after your death, your family is spared unnecessary expense and delay, and that someone you trust will be in charge if you ever become unable to manage things on your own. a designation of health care surrogate, to name someone to make sure your health care wishes are honored. You may also want to consider taking some steps now to avoid probate after your death. Probate is a court proceeding that gives your executor authority to pay your debts and taxes and transfer your assets to the people who inherit them. The process can be expensive and time-consuming, and many people prefer to save their families money and hassle by avoiding it. Probate can be easily avoided with a living trust or other methods—as long as you act during your lifetime. After your death, your family won’t be able to take steps to avoid probate of your estate. 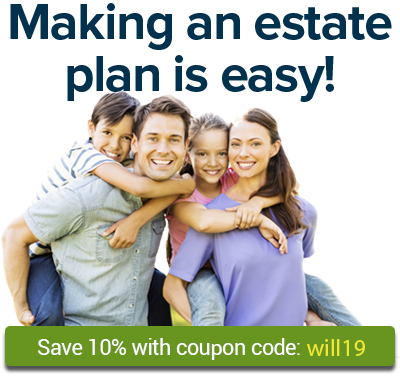 The articles below cover the basics of Florida estate planning issues. Learn the rules about who can be your personal representative in Florida. Florida offers ABLE accounts, but only to Florida residents. Florida does not currently have a statewide POLST program, but the form is under development and available in a limited number of health care settings. Florida has several options when it's time for probate proceedings. Florida offers a probate shortcut for "small estates." This makes it easier for survivors to transfer property left by a person who has died. Florida was one of the first states to legalize alkaline hydrolysis (AH), and it’s one of just a few states where AH facilities are available for human remains.